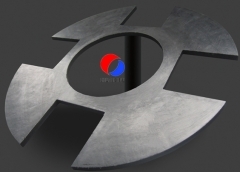 The board is made out of carbon fiber. 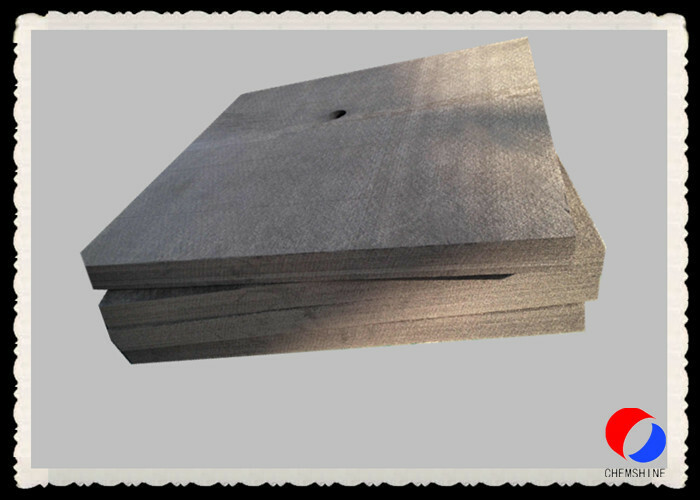 The board is rigid graphite blanket made. 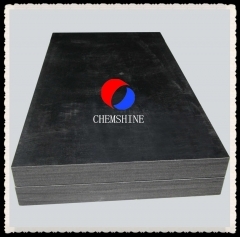 This hard graphite board can be as the thermal insulation board. 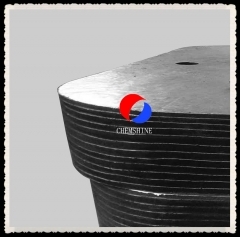 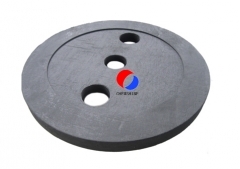 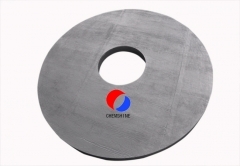 The graphite felt board is for crystallizing furnace. 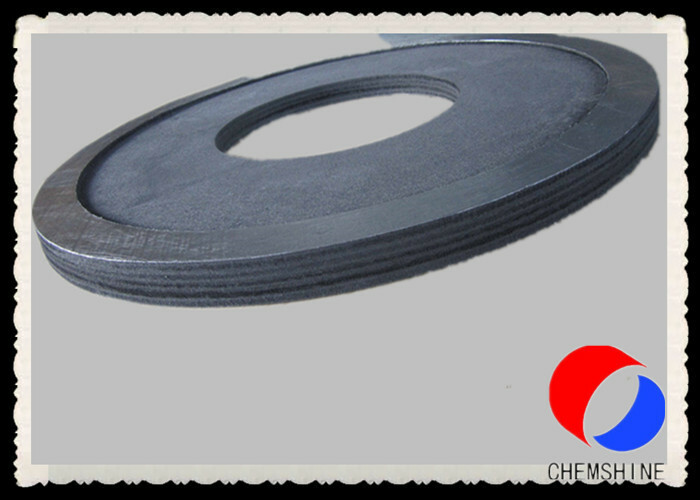 Hard graphite felt board is covered with graphite foil surfaces to reduce dusting,out gassing,orapplied as heat reflection.